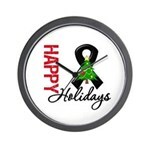 GiftsForAwareness.com is spotlighting its remembrance line to pay tribute to the heroic people who fought bravely against cancer and lost their battle with our line of tribute awareness gifts. 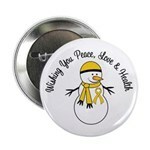 These buttons are perfect to wear for awareness walks and events to convey your message of commemoration and advocacy. 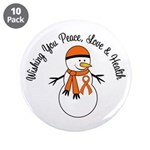 In addition to the buttons featured below, we offer t-shirts, hats, bags, postage stamps, stickers and more in our remembrance line. 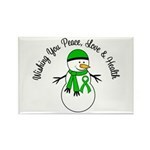 GiftsForAwareness.com promotes awareness and advocacy through their line of specialty awareness gifts. 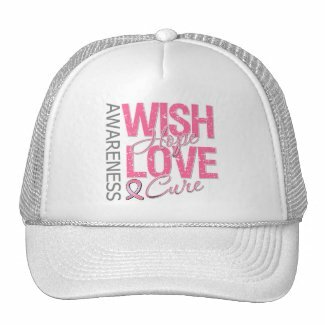 We offer dynamic awareness merchandise for cancer and disease advocacy to help you get the word out for a cause that’s important to you. 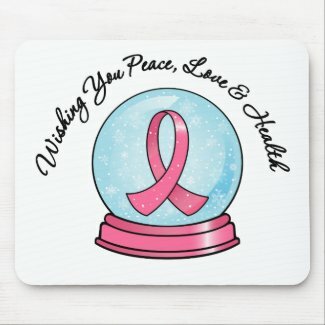 As cancer survivors, we understand the journey of a cancer patient, warrior and survivor and we proudly donate to cancer research. 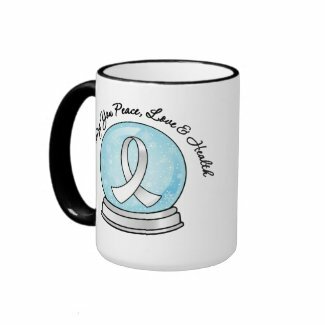 GiftsForAwareness.com is spotlighting a line of inspirational awareness merchandise to help promote cancer and diseases causes. 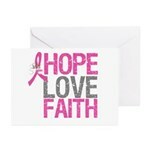 This unique collection features words of inspiration to keep motivated while supporting a cause that is important to you. 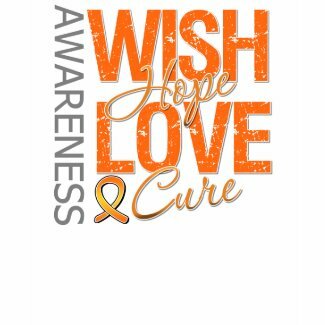 Our line underscores encouraging expressions including the words WISH, HOPE, LOVE AND CURE in an ultra-cool distressed text style with vibrant ribbons and displays the word AWARENESS prominently on the design. 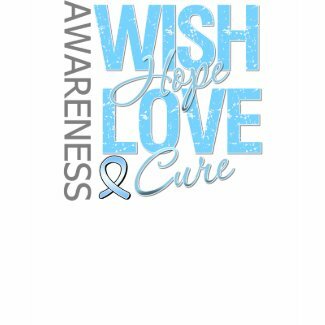 Our awareness tees are perfect to show-off your activist side and to support a loved one or friend battling cancer or a disease. 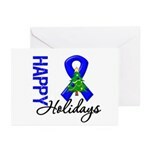 Bookmark and visit GiftsForAwareness.com for a large collection of awareness ribbon gifts. 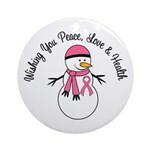 As cancer survivors, we are committed in promoting awareness and donating to cancer and disease causes. 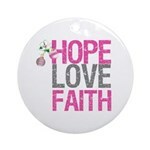 Here is a showing of some of our exciting awareness collections. 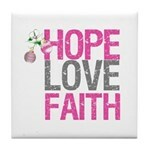 To see more of this line, visit here. 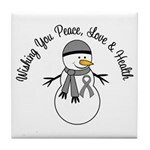 Cancer Warriors: Take a Stand and Fight Like A Warrior! 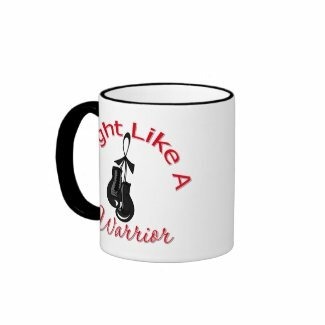 Take a stand against cancer with GiftsForAwareness.com‘s empowering cancer advocacy apparel featuring a collection of Fight Like A Warrior t-shirts, apparel, merchandise and gifts for cancer warriors, patients and fighters. 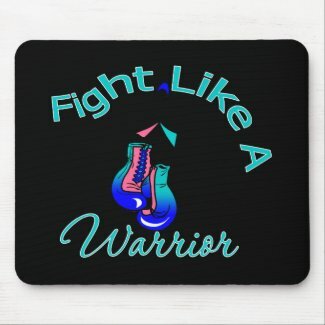 This unique stand-out design highlights the words “Fight Like A Warrior” in a curved text style with boxing gloves to convey the warrior’s fight against cancer with an awareness ribbon in a variety of vibrant colors for cancer and disease causes. 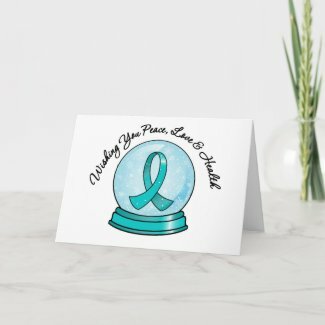 This empowering cancer slogan illustration is ideal for warriors to send out a message of determination and courage in the fight against cancer. 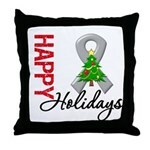 Our awareness products are also perfect to give as part of a cancer support gift basket. 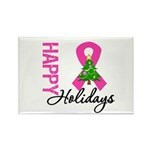 As cancer survivors, we proudly contribute to cancer causes and research. 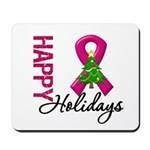 Christmas is a time to celebrate the joyous season with family and friends and to be thankful for our blessings. 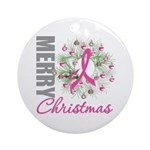 It is also a time to recognize the people in our lives fighting cancer by promoting awareness. 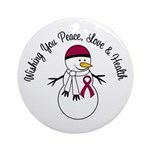 GiftsForAwareness.Com is pleased to offer its Christmas-themed line of awareness merchandise featuring beautiful floating colorful ribbons to represent a specific cancer cause set inside a snowglobe with falling snow flakes and message of “Wishing You Peace, Love and Health.” The snowglobe image is featured on shirts, greeting cards, postage stamps, bags, hats, buttons, stickers and more. 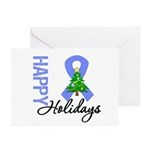 Our exclusive collection of cancer and disease advocacy cards and gifts are ideal to recognize the importance of awareness during the holiday season and all year long. 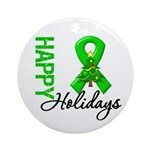 To view our complete series for other awareness colors, visit GiftsForAwareness.Com. 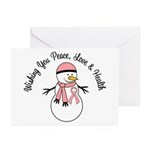 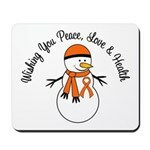 Cancer Awareness Christmas Holiday Greeting Cards, Ornaments and Gifts! Our Christmas Awareness Ribbon cards represent AIDS, Alzheimer’s Disease, Bone Cancer, Brain Cancer, Breast Cancer, Childhood Cancer, Crohn’s Disease, Colon Cancer, Cystic Fibrosis, Diabetes, Endometrial/Uterine Cancer, Esophageal Cancer, Fibromyalgia, General Cancer Awareness, Kidney Cancer, Leukemia, Liver Cancer,Lung Cancer, Lupus, Lymphoma, Melanoma, Myeloma, Organ Donor, Pancreatic Cancer, Parkinson’s Disease, PCOS, Prostate Cancer, Stomach Cancer, Thyroid Cancer, etc. 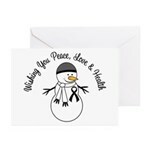 Gifts4Awareness.com is featuring an adorable line of Awareness Christmas cards, ornaments & gifts with a joyful message of “Wishing You Peace, Love & Health.” Our line is perfect for card giving and gift giving. 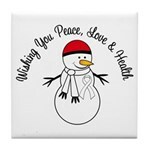 Our Christmas cards, ornaments and gifts features a snowman with the designated ribbon color on the snowman ribbon, cap and scarf representing a variety of causes such as: AIDS, Alzheimer’s Disease, Bone Cancer, Brain Cancer, Breast Cancer, Childhood Cancer, Crohn’s Disease, Colon Cancer, Cystic Fibrosis, Diabetes, Endometrial/Uterine Cancer, Esophageal Cancer, Fibromyalgia, General Cancer Awareness, Kidney Cancer, Leukemia, Liver Cancer, Lung Cancer, Lupus, Lymphoma, Melanoma, Myeloma, Organ Donor, Pancreatic Cancer, Parkinson’s Disease, PCOS, Prostate Cancer, Stomach Cancer, Thyroid Cancer, etc. Here’s a preview of our Awareness Christmas Cards, Ornaments & Gifts line covering the causes listed above. 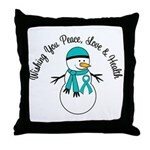 Visit Gifts4Awareness.com for more awareness gifts. 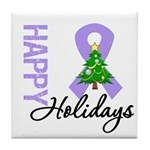 The month of November is designated as Pancreatic Cancer Awareness Month. Pancreatic Cancer is the fourth leading cause of cancer deaths in the United States. Help bring attention for pancreatic cancer by supporting awareness with our line of pancreatic cancer awareness t-shirts & gifts. 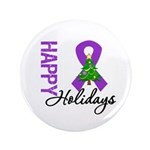 Gifts4Awareness.com has a great selection of pancreatic cancer awareness t-shirts, apparel & gifts with purple ribbon to commemorate pancreatic cancer awareness month. Wear your support for a friend or loved one battling pancreatic cancer. 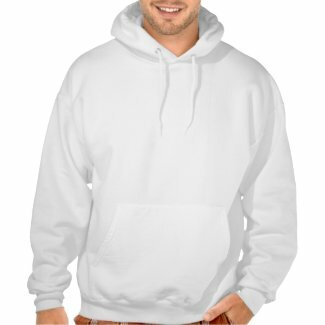 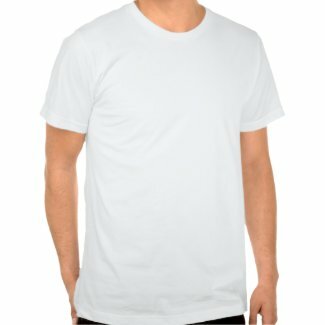 Below is a preview of our line of pancreatic cancer awareness t-shirts and apparel. Visit Gifts4Awareness.com for more pancreatic cancer awareness gifts.